We run a series of Spring Tide races just over the tide. It takes about one and a half hours and is really good fun. Please come and join us. See the calendar for details. 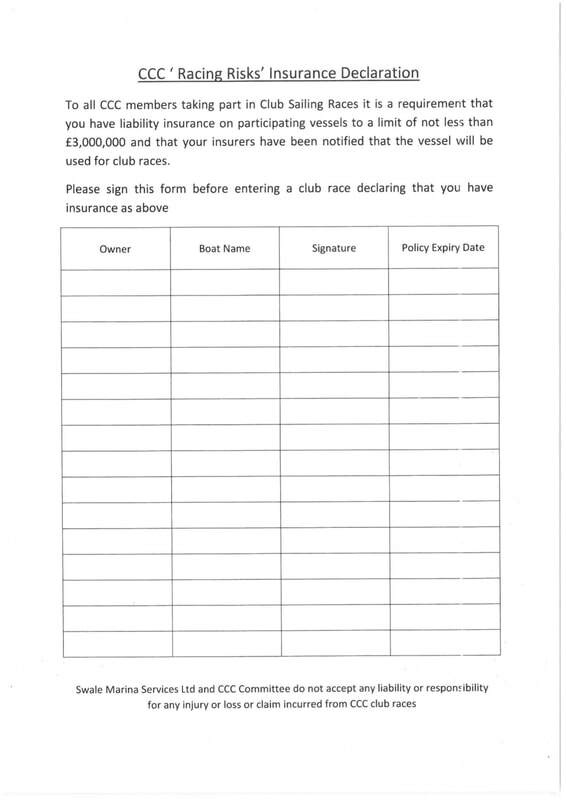 If you are serious about competing you will need to have a Byron handicap. See link below to the form. It does look a little daunting at first glance but actually is quite easy if you just work through it. You can't win unless you have a handicap!